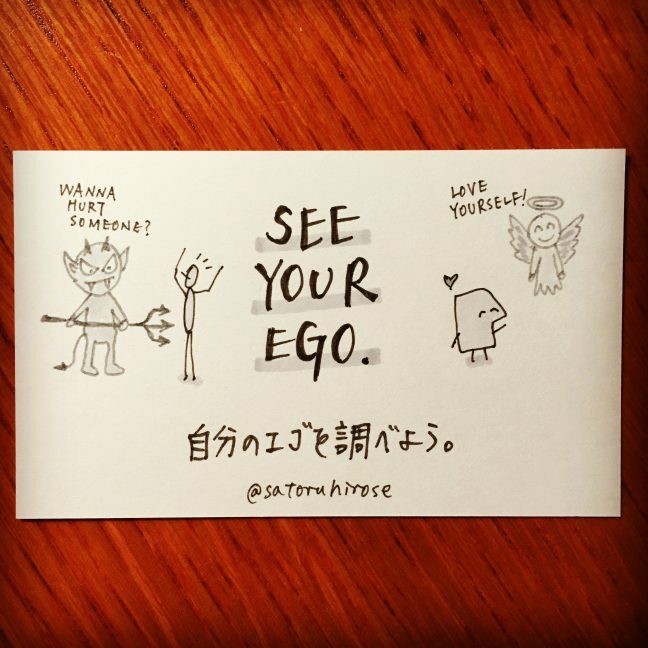 Most likely, your ego would be bigger than you think. We all need an ego to live our lives. Problem is, if the unhealthy part of our ego rules our lives, it quickly starts destroying our relationship, professional career, and/or whole life. One of the ways to rectify the unhealthy part of our ego is to fail miserably. Then we begin to realize our true self—it can be much smaller than the exaggerated ego we used to have, but much more resilient to obstacles—and we can start anew.